How to make money writing books. Rosa St. Claire interview on the business of self-publishing. 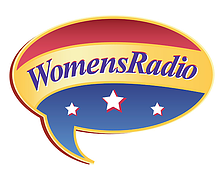 Click to hear my interview with the fabulous Lorna Owens. Mercy Pilkington on considerations is self-publishing. Is self-publishing the way forward? Click on Your Book is Your Hook to hear my radio interview.